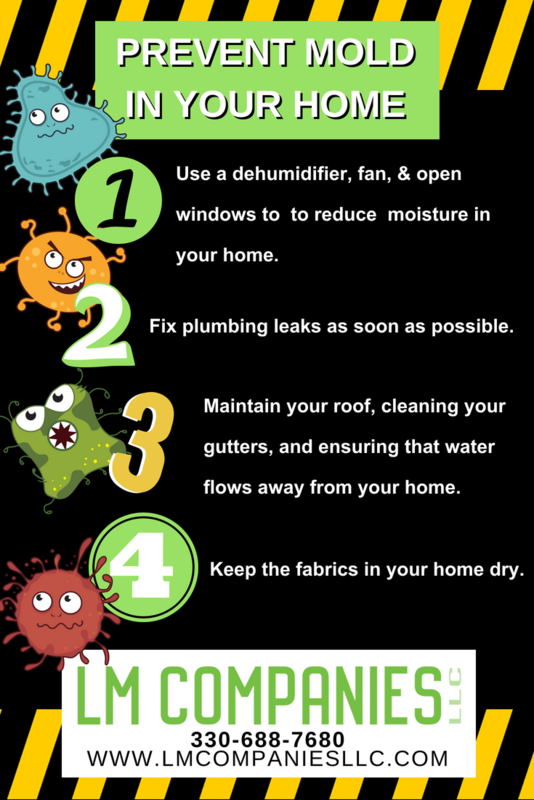 We hope that you will find these tips useful to prevent mold in your home. Tips like this could save your family from the dangers that mold can cause in your home. Preventing mold from forming within your walls is the best way to keep your family safe. 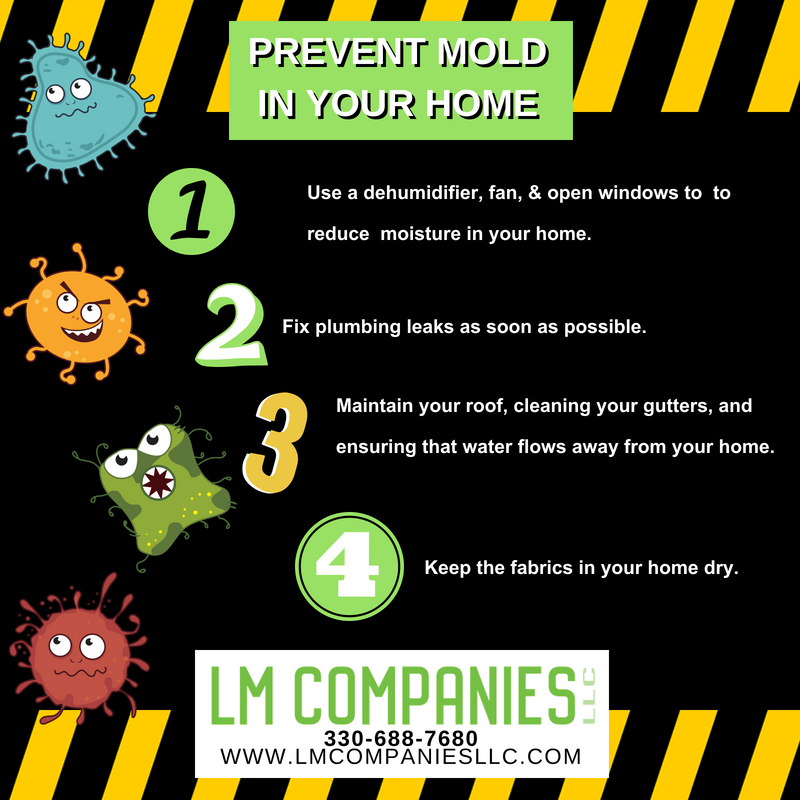 Do you know that dangers that mold can cause in your home? Read more about mold on our blog HERE on our Mold 101 Blog and learn about the dangers of mold to your health HERE. Do you think you may have a mold problem in your home? Contact Us NOW. This entry was posted in BLOG and tagged mold, Mold in your Home, Prevent Mold, Preventing Mold.